NORCROSS, GEORGIA, UNITED STATES, April 1, 2019 /EINPresswire.com/ -- Particle Testing Authority (PTA), a division of Micromeritics Instrument Corporation, today announced the opening of its European laboratory in Munich, Germany. The laboratory focuses on material characterization services for fine powders and solid materials. 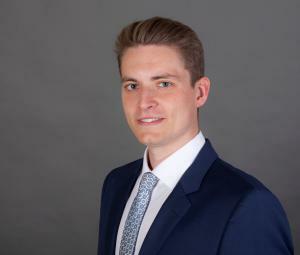 The facility and business will be managed by Dr. Torben Sick who received his doctoral degree in chemistry at the Ludwig-Maximilian University (LMU) in Munich, Germany with research focused on hierarchically nanoporous and crystalline organic polymers – also known as covalent organic frameworks (COFs).